Ah, another fashion week coming, right? Isn’t this pretty much everyone’s thought when we hear the next dates announced? All we can say is that you must not dismiss the PFDC Sunsilk Fashion Week without thought. The achievements of the PFDC through the fashion week are extremely commendable and while we have already got the ‘questions‘ out of the way in a previous post, there are endless reasons to truly celebrate the achievements of the council. The Pakistan Fashion Design Council was created in September of 2006 and has been run by volunteers since. The PSFW2015 will be the 12th consecutive fashion week hosted by the council including the bridal couture weeks and the pret a porter weeks. Speaking specifically of PSFW, this would be the 8th showcase and as always promising to be a fashion extravaganza. During the course of these fashion weeks, we have seen the birth of some of the more renowned names in fashion today including Mohsin Ali, Ali Xeeshan, Mahgul and more. Aside from launching new talent in the industry, the Council also works to bring together international buyers to regulate the economic growth of the fashion industry, while the progress is slow it remains steady nonetheless. A case in point would be the Bindras who have managed expand Pakistani designers foray into the Indian market with actual tangible results. The Council has also provided the fashion industry connections with the international journalists like Hilary Alexander, Jessica Bumpus (Vogue.com online editor) and many more. Working relentlessly, PFDC has created a store for the designers giving them a multilabel outlet to stock their merchandise for retail. Additionally, The PFDC recently made it compulsory for all designers participating in the shows to ensure retail availability of these designs. This in itself a step towards inculcating discipline and organizing fashion in the country. First lady of fashion in Lahore, Sehyr Saigol. The Council and the fashion weeks were her brainchild and to date she steers the ship as the Chairperson of the Council. 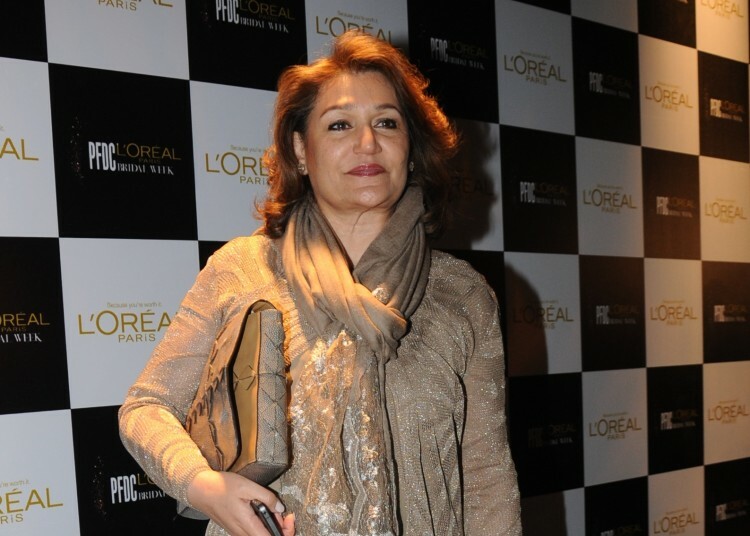 She is a veteran of the fashion industry running the clothing label ‘Libas’ that has been around for decades. She is also the owner of the popular magazine again called ‘Libas’ which is not edited by her daughter Sabene Saigol. Every fashion week she works relentlessly to conceptualize the entire week from showcasing designers to attending guests to even invitation design. Saad Ali is the owner of the well-established brand Karma along with his wife Maheen Kardar Ali. 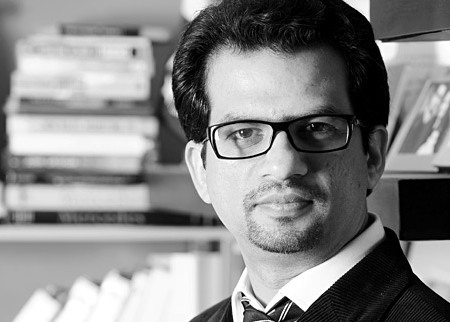 Holding an MBA degree packed with his experience of running the successful design house, Saad is the CEO of PFDC and is primarily responsible for the commercial side of PFDC. Having joined the PFDC in 2009, Saad Ali was appointed chairman of the councils’ store committee where he spearheaded the setup and management of PFDC’s multi designer stores in Lahore and later in Karachi. Today as CEO of the PFDC, Ali works diligently to promote fashion as a business and an industry, forming synergies between high end fashion and corporate entities, giant media houses and cottage industries. 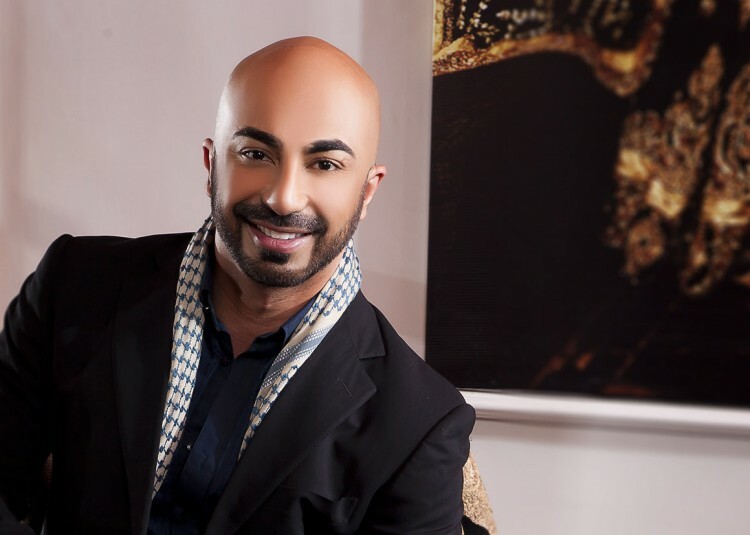 HSY is a prominent member of the Council and his 20 years in the business with increasing success is the reason he is an essential part of the Fashion Week. While the world has seen his work at the fashion week in the form of his grand finales but he is not only the choreographer of the entire fashion week for years now, he has also managed the event many a times now in terms of production. He also manages light design, set design including all video packaging for the showcases as well! He is the producer who essentially brings Sehyr and Saad’s vision to life. 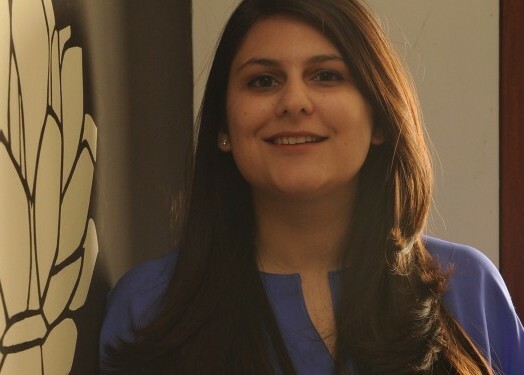 Selina Rashid is one of the torchbearers for fashion and lifestyle PR in Pakistan. She started off her company in a small room a few years back and now has expanded into a business working with most local and international names in the field. Her company, Lotus Public Relations and Client Management, has been a strategic partner with the PFDC for years now and has been responsible for maintaining a positive media interface for the council. Saad Zaidi is the man putting the entire event together in terms of event logistics. You know that red carpet you walk on when you enter? Or the bouncers that ward off people without invites? Or the entire stage on which the models walk? 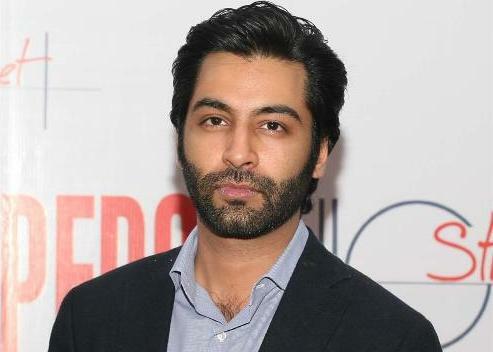 Well that is all by Eleventh Experience headed by Saad Zaidi and his team. A fashion designer par excellence, Kami as he is fondly known has been mentoring the emerging talent segment for years now. After years of successful designing, Kami launched his own brand in late 2007 and today The House of Kamiar Rokni is among Pakistan’s premier fashion design houses offering both Prêt a Porter and Haute Couture. The House strives to provide an immaculate essence of style in all their collections, creating signature one of a kind pieces that evoke a sense of individuality and elegance in the people that wear them. Kamiar, at the PFDC hones and shapes the talented pool of designers shortlisted to appear in the emerging talent section. 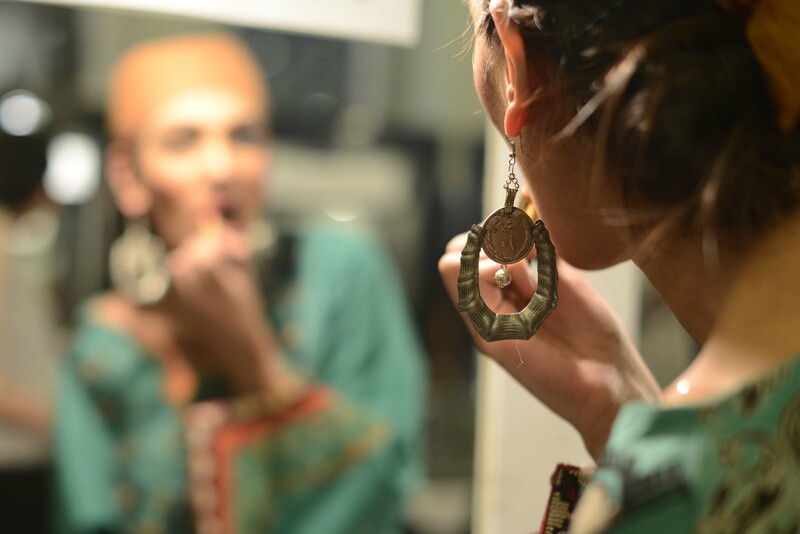 Under his guidance, young designers like Mahgul, Hamza Bokhari, Seher Tareen and more have come into the spotlight. 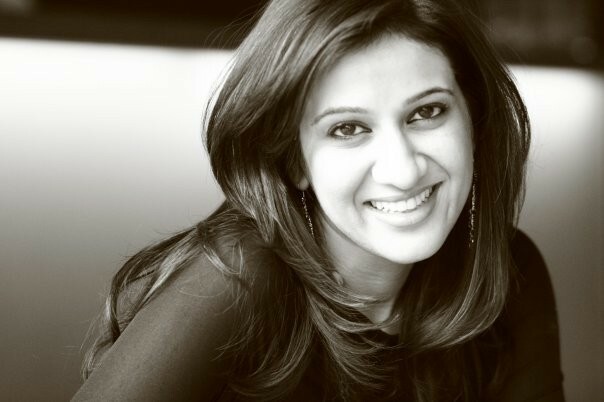 Maheen Kardar Ali is the Creative Director for the brand Karma. A the fashion weeks, she can be seen tending to all the front stage management ensuring the smooth running of things including the all important seating plan which inevitably becomes one of the toughest tasks to execute. Having been in the industry for years, she practically knows everyone and arguably has one of the toughest jobs at the Fashion Week. As fashion week approaches, everyone dives into the deep end of their own respective tasks and the one person who becomes the face of PFDC at that time as their spokesperson at this time of chaos is Sara Shahid of Sublime. Speaking on behalf of the council, and acting as their one public interface. With the Fashion Week just two days away, we’ll be keeping a close eye on this team to see what new they bring this year and how they build on to their past successes. To stay connected with the fashion filled days ahead follow SiddySays on Instagram or Tumblr.